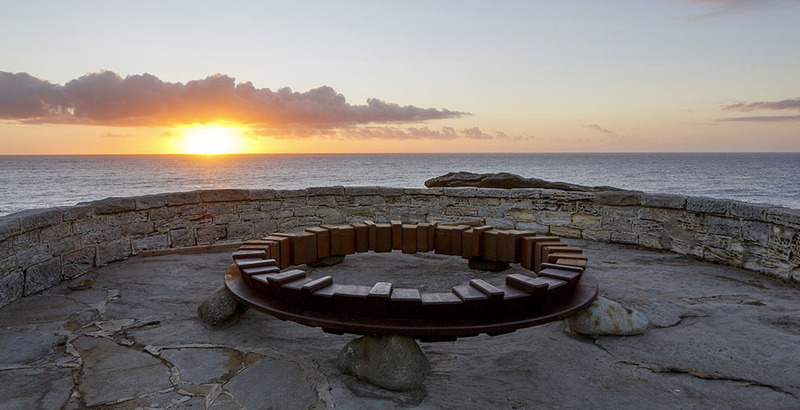 Sculpture by the Sea has been a free to the public exhibition for over 20 years. For our not-for-profit organisation to stage the world’s largest outdoor sculpture exhibition we require support from all sectors of society. Whilst the support we receive from government, corporate sponsors and philanthropists enables us to assist artists to transform spectacular coastlines into world-class sculpture parks for all to enjoy, we still need donor support for the long term sustainability of the exhibition. Your support will help us to continue to stage an extraordinary free community experience for locals and visitors alike, to improve the support for each artist and the delivery of our expansive Education and Access & Inclusion Program for people with disability. Our support to artists extends beyond our two annual exhibitions at Sculpture by the Sea, Bondi and Sculpture by the Sea, Cottesloe with further opportunities across Australia and in local communities throughout the year. In 2016 and 2017 we presented Sculpture at Barangaroo in partnership with the Barangaroo Delivery Authority and last year we opened Sculpture Encounters -Granite Island in South Australia, a joint project with the Department of Environment, Water and Natural Resources. We continue to forge national and international cultural partnerships as we continue to develop, promote and support the growth of sculpture as an art form in Australia. It is the support and generosity of each private donor that allows us to stage the exhibition as a free to the public event and allows us to give back to the exhibiting artists and our community. We look forward to sharing Sculpture by the Sea, Bondi 2018 with you later this year.